New Price! 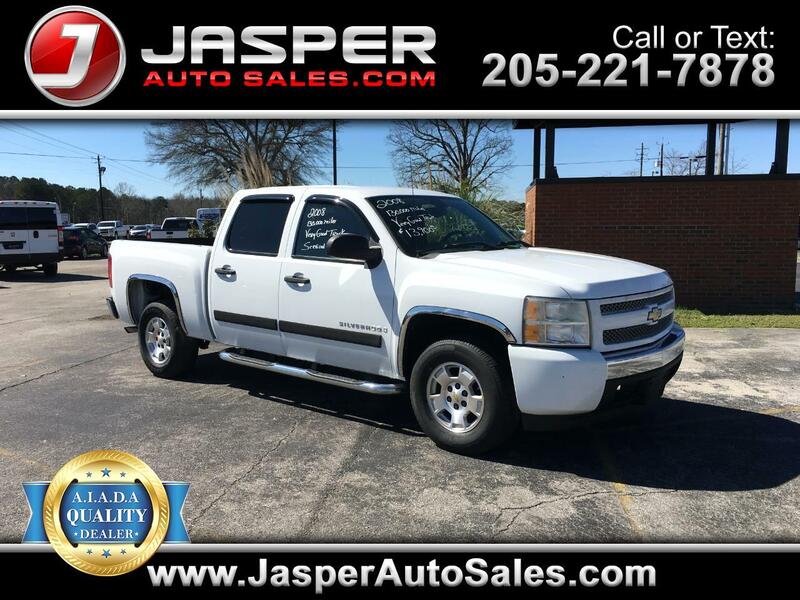 Summit White 2008 Chevrolet Silverado 1500 LS RWD 4-Speed Automatic with Overdrive Vortec 4.8L V8 SFI CarFax Clean No Accidents, 4D Crew Cab. Odometer is 22824 miles below market average!